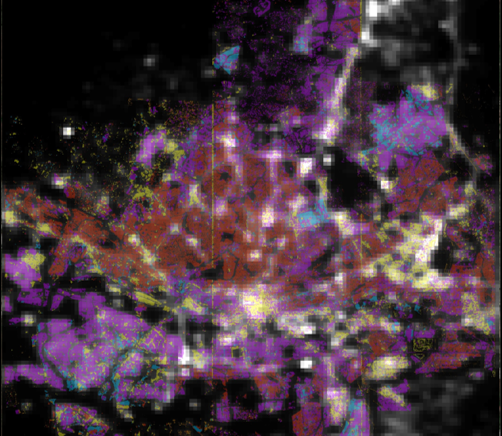 Geospatial scientists at Oak Ridge National Laboratory analyzed three cities of varying infrastructures to look for patterns of electricity use and locate “dark spots” where informal neighborhoods may lack access to power. 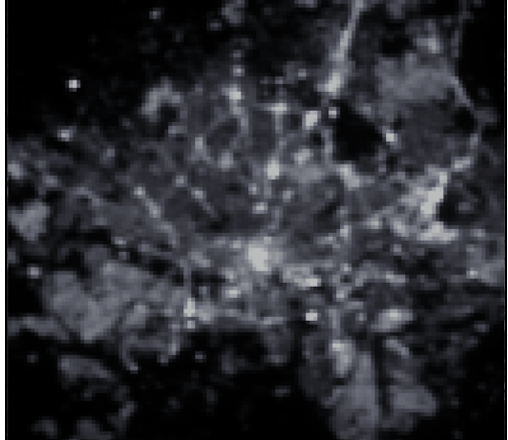 Using nighttime lights data layered over satellite images, scientists could see clusters of light versus spots of darkness. 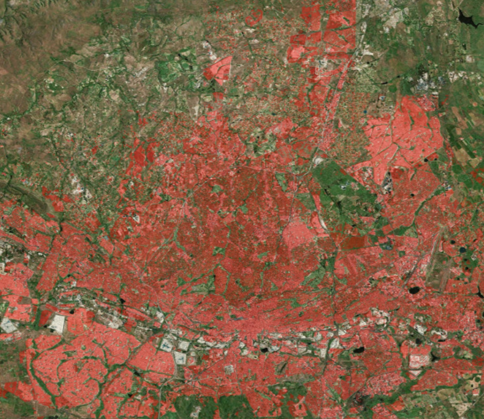 They applied machine learning techniques to high-resolution satellite imagery to detect similarities in densely populated urban settings, widely spread suburban neighborhoods and rural areas across the international cities studied. “This method presents a scalable way to fill in energy consumption data in places without readily available information on a city’s electricity consumption,” said ORNL’s Jeanette Weaver, co-author of a published study led by Pranab Roy Chowdhury of the University of Washington. 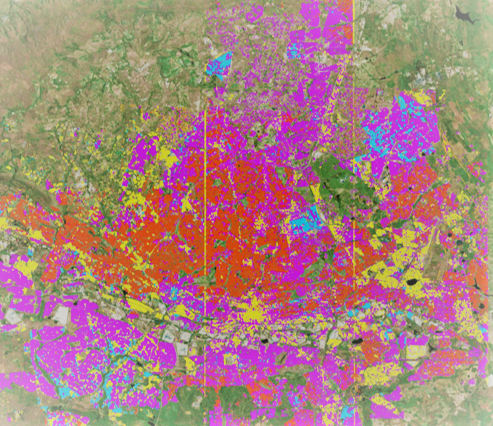 “These patterns on a regional scale could ultimately help inform urban planning decision making on a local level.” The team will expand their datasets to include more points of interest.